Why a Disaster Supply Kit is Important! You never know when disaster will strike. It can happen anytime, anywhere. 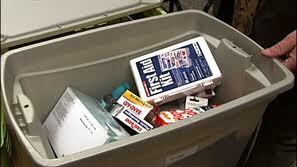 That is why it is important to have an Emergency Disaster Supply Kit ready. You may have to seek shelter and you may not be able to be rescued for a couple days. You need to be prepared and have a supply kit ready to be used. 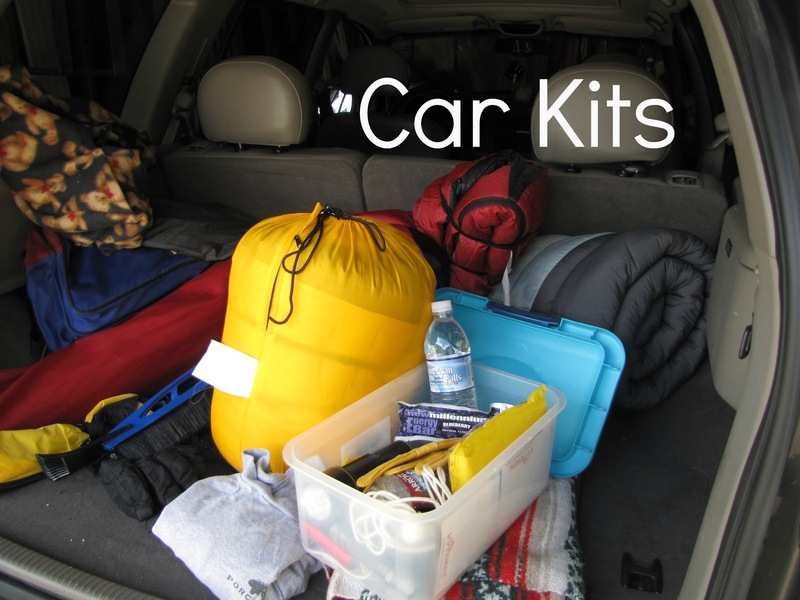 It is a great idea to have a Disaster Supply Kit at home and in your car. Also while you are creating your kit do not forget about your family pets or any special needs that your family may require. When creating a supply kit for your home there are a couple of important things that you should remember. 1) When you are gathering water and nonperishable food items you should have enough for each person to last three days. 2) Remember to check your kit for outdated products or products that are soon to be outdated. You can follow the same rule you use for your smoke detectors; Check your kit every time you change the clocks to ensure everything is current. - a Whistle (so you can signal for help). Severe weather can sneak up on you out of nowhere. Don't be caught unprepared while you are on the road. - Small denominations of cash. 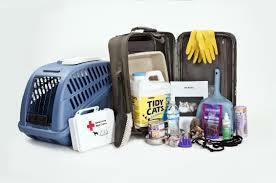 Your pets need to be taken care of in an emergency as well. It is important to ensure that you have everything you may need to care for them. Make sure your pet has a collar on with identification tags (if your pet won't wear one include this in your kit). - Pet beds & toys.